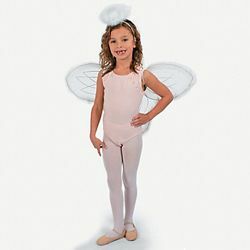 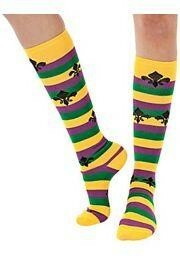 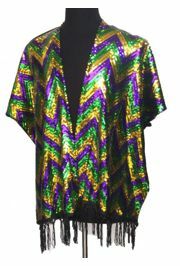 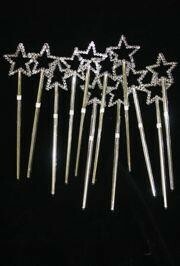 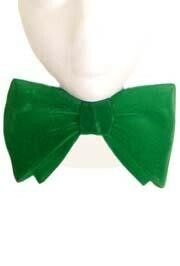 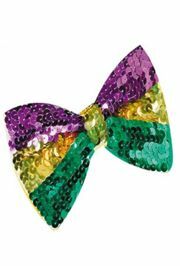 Dress with Mardi Gras Vests, Ties, Bowties, and more. 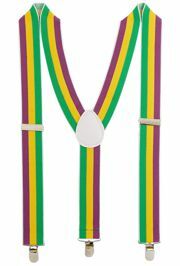 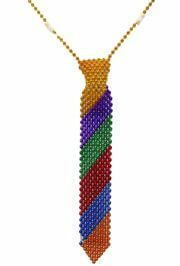 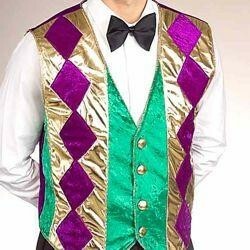 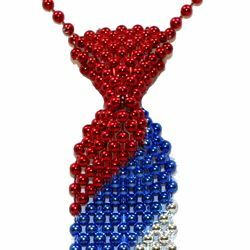 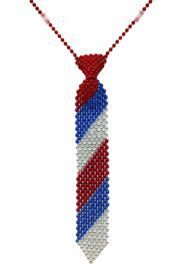 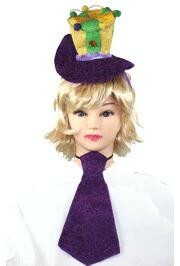 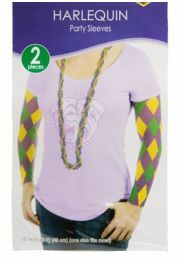 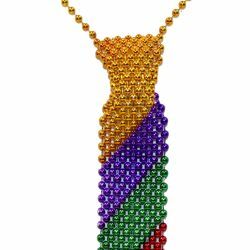 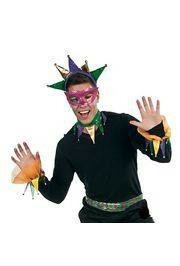 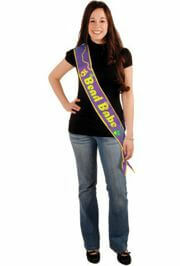 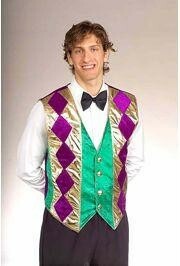 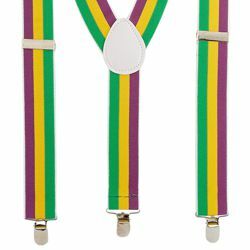 Show some Mardi Gras spirit with decorative vest and ties. 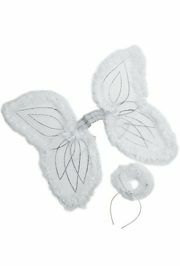 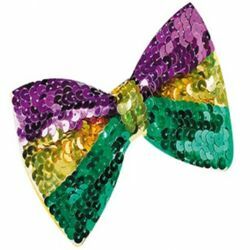 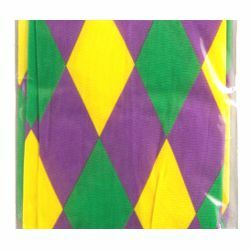 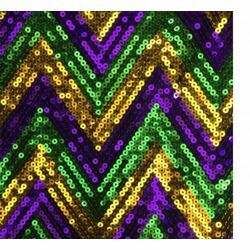 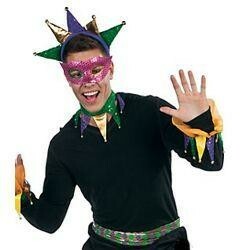 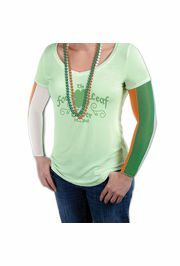 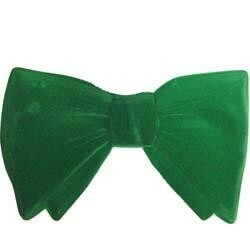 We have Mardi Gras Vests, Mardi Gras Ties, and Mardi Gras Bowties, St Patrick's Day Vests, St Patrick's Day Ties, and St Patrick's Day Bowties, Mardi Gras Costumes, Jester Costumes, Saint Patrick's Day suspenders, and more.